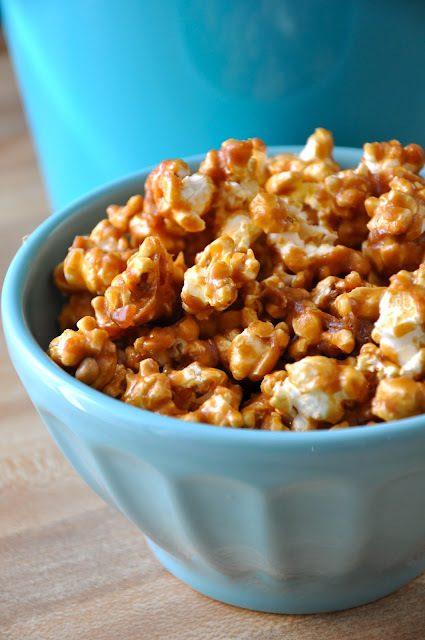 This is my friend lauren's caramel popcorn recipe. This is a (very worthy) repost. It's not too late to make this for gifts for friends and neighbors. and playing hide and seek with the legos. And because I can't get over it...please explain to me how we got to this young man stage on the right? How's your Christmas season? Crazy or awesome? Peaceful or insane? They sure grow fast mine are 25 and 21 and I what a recount. Enjoy them everyday. They are the biggest blessing we are given to mold in the wonderful people. My Christmas is going to be peaceful. All the family are coming here. Have a very Merry Christmas and in enjoy your wonderful family. Love that 3d interpretation of her drawing. So cute! Love the elf in the Legos, too funny. The Season is magical seeing it through my 3 yr olds eyes. Enjoy! 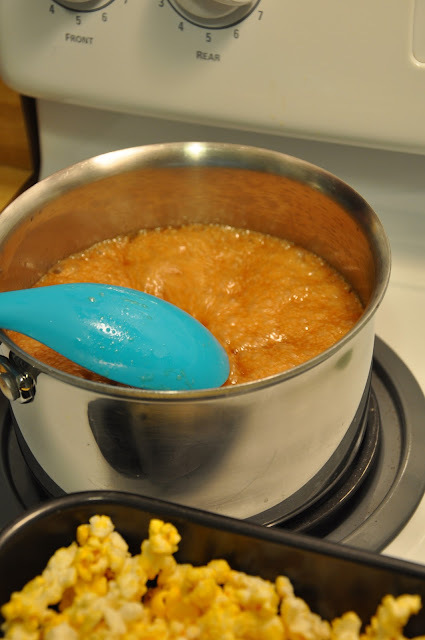 I really want to try making that popcorn! It looks very dangerous.